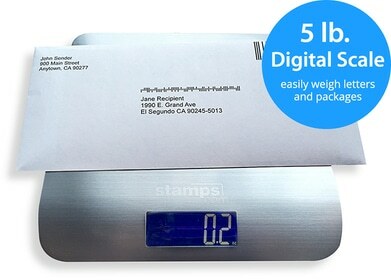 Stamps.com users enjoy discounts on all Priority Mail shipments, ranging from 3% to 40% less than the retail rates, depending on weight and distance. These discounts are automatically calculated by the Stamps.com software. Swipe right to see entire table *Shipping distances listed are approximations for each zone. But sure to confirm your zone prior to calculating postage.